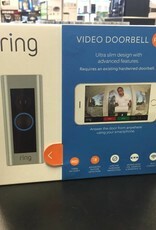 The latest in home security, answer your door right from your smartphone! 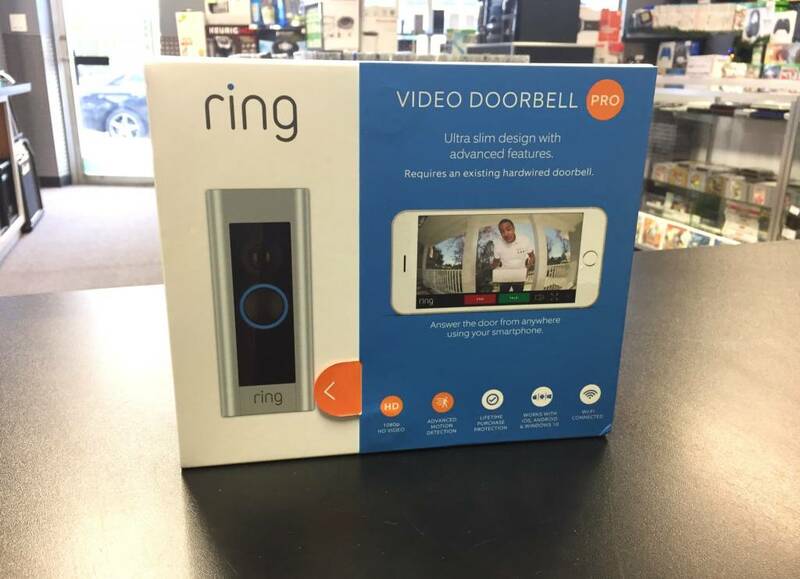 High-definition 1080p with advanced motion detection and two-way communication. Easy to use cloud based storage!